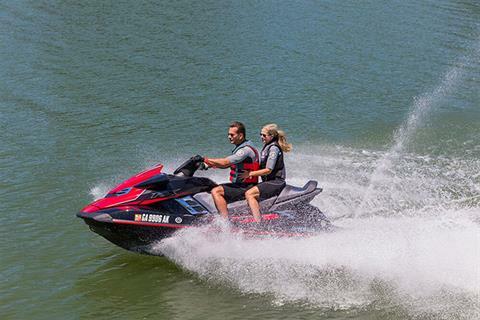 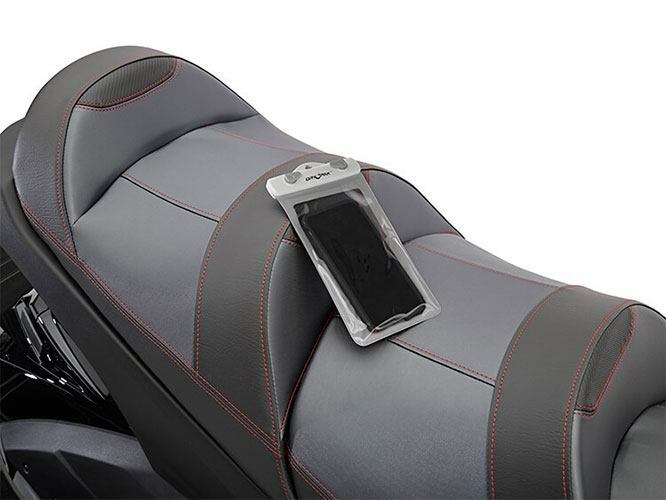 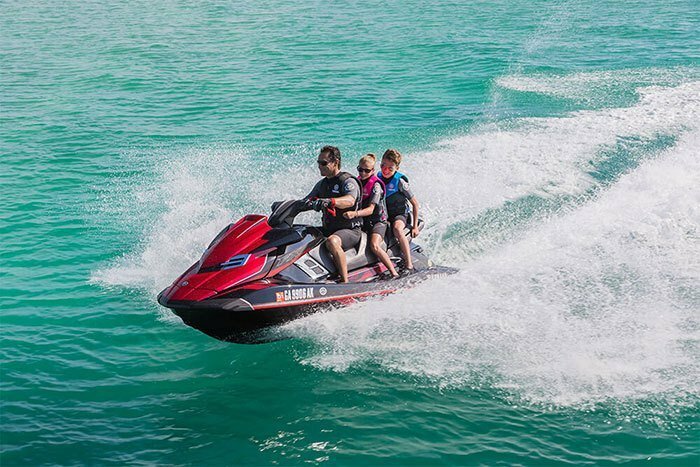 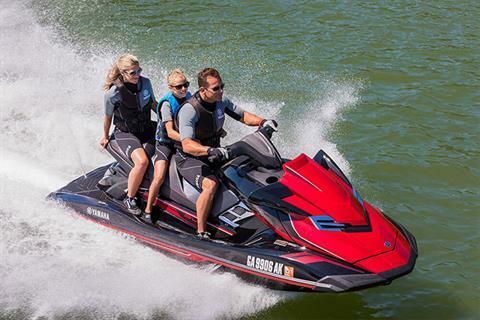 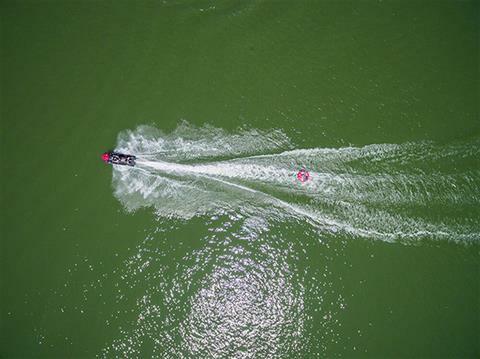 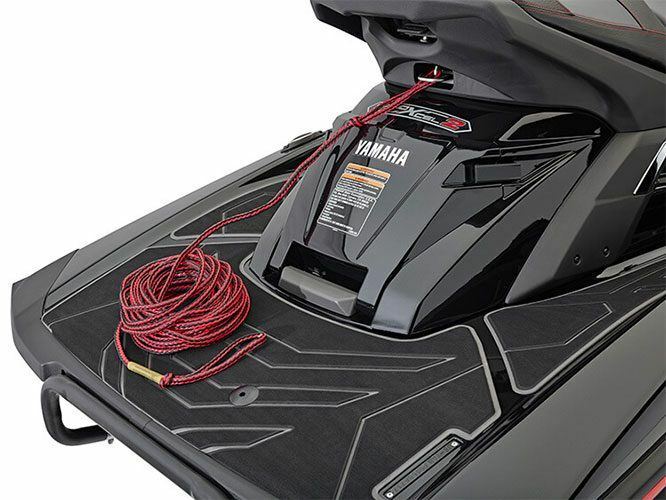 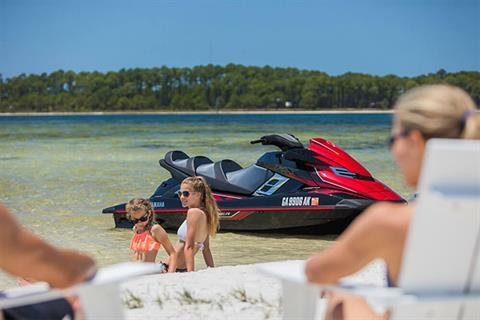 DUAL BUMPERS: This matching set of bumpers protects the Waverunner while docked. 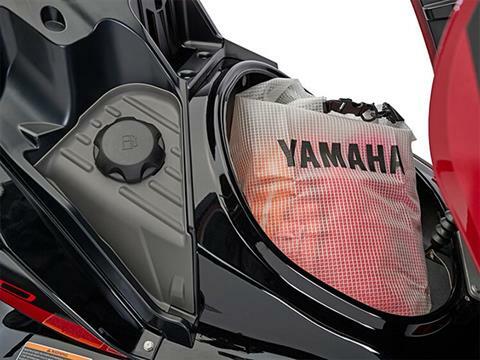 DRY BAG: Keep everything you bring aboard dry with this large dry bag. 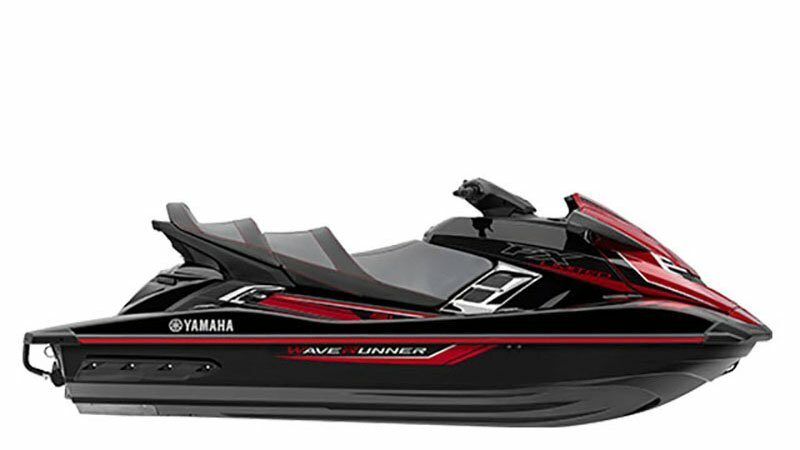 FEATURES: Electric trim system, tilt steering adjustment, security / low-RPM mode remote transmitter with dual remotes, Cruise Assist / No Wake Mode™, fast-access stern storage, dual mirrors, glove box with dual cupholders, beverage holder on dash, re-boarding step, custom cut deck mats, upgraded tow hook, automatic electronic bilge.